WATCH VIDEO: Fernando Morientes speaks about Real Madrid, Alvaro Morata and the transfer ban | The Real Madrid Fan! 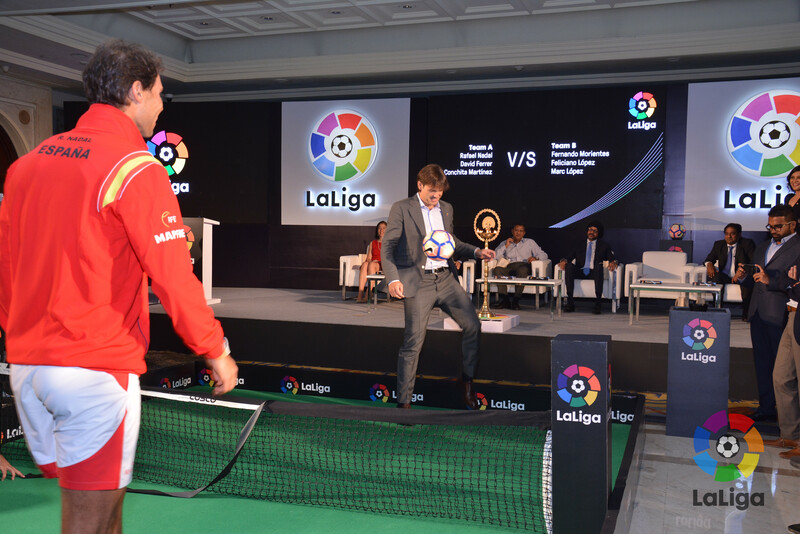 Fernando Morientes during la liga launch in India. Fernando Morientes was in India as part of La Liga’s expansion plans to open offices in India in order to extend the reach of Spanish football into bigger and growing markets in Asia after doing so already in China. Acting as league’s ambassador, Morientes talked about the big impression and role that the league played in his life. 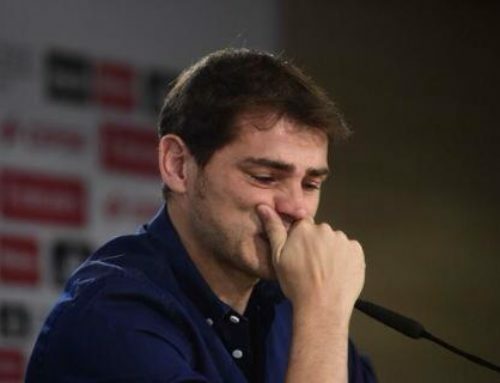 On the sidelines, he spoke to The Real Madrid Fan, on the club, reaction following the UEFA Champions League win against Sporting Lisbon, Alvaro Morata’s return and the club’s transfer ban placed by FIFA. He responded in Spanish with the interpreter translating in English. Enjoy! 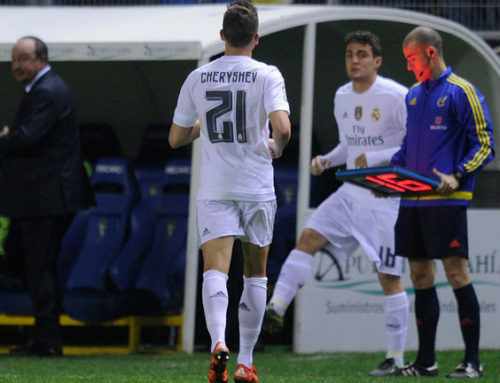 Having 8 years of experience in Real Madrid, Morientes certainly knows some stuff which happens behind the scene.